Following the decision by Ameriprise Financial to merge two of their regional asset management businesses, Uffindell was commissioned to work with the senior leadership team of Ameriprise and of the combined business to create a new brand identity. The new global brand had to represent the combined capabilities, reach and resources of Threadneedle Investments and its US-based affiliate Columbia Management (Columbia), offering clients access to the best of both firms and positioning the group for a greater share of global growth. 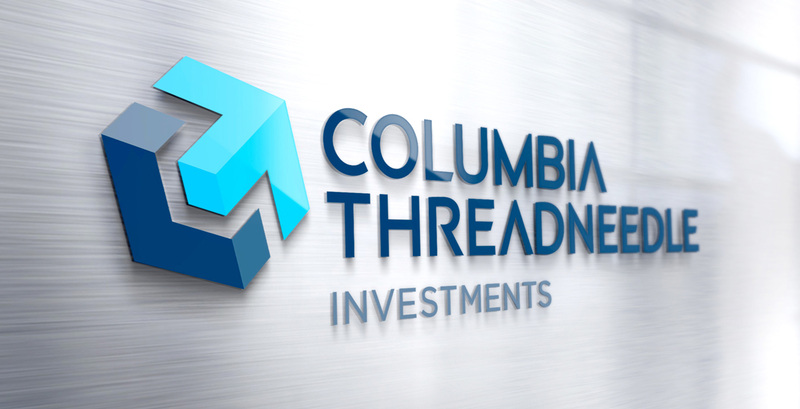 “The essence of Columbia Threadneedle Investments is the ability to empower the investment success of the clients; this is the basis of the brand positioning and is captured in the brand promise ‘Your success. Our priority’ Taking it’s guidance from the personality traits defined in the brand strategy the newly created brand identity represents the powerful combination of two established managers under one global brand. It can be interpreted as combining the ‘C’ of Columbia Management and the ‘T’ of Threadneedle Investments. It can also reflect a north east pointing arrow in reference to the compass design of our parent company, Ameriprise Financial, Inc. along with a fresh palette of blues that creates uniformity between the new logo and the Ameriprise logo. 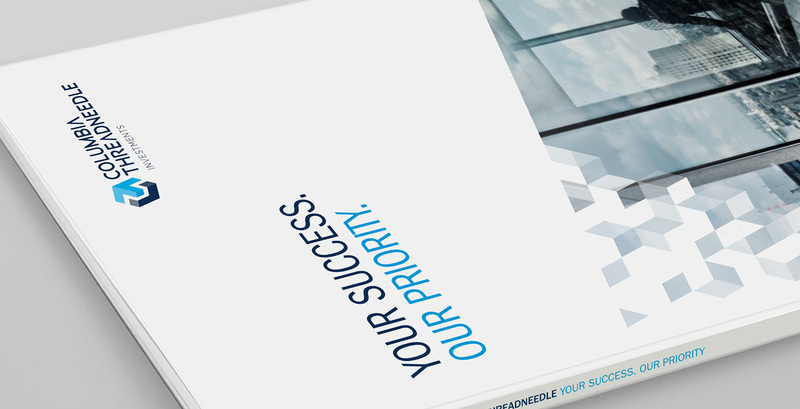 "Uffindell have been a highly valued strategic partner in the rebranding of our Global Investment businesses. From the initial insight phase through to the market positioning, identity development and execution they have helped inspire and align our leaders around a common ambition and vision. The rebranding has been a catalyst for the transformation and growth of our business and we are well placed for a successful and sustainable future"